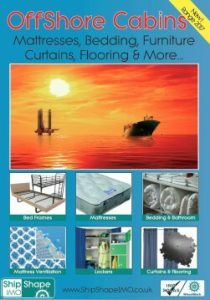 Experts in the field of Manufacturing Marine/Offshore Compliant Mattresses and Bedding, Ship Shape IMO have now taken this expertise and implemented it across other product ranges, expanding their range to cover all things marine/offshore cabin related. Did you know Curtains and Flooring also need to be compliant to legislations like mattresses? Not many ship operators and suppliers do, which is where Ship Shape IMO come in, boasting their ability to supply an extensive range of marine/offshore compliant products including Carpets, Curtains, Flooring, Towels, Blankets and much more, they will help guide you through the legislation and identify exactly what products will best meet your requirements. IMO/SOLAS FTP, MED WheelMark, USCG Approval, UK BS7177, Source 5&7 – These are just a selection of the legislations that surround equipment used in marine/offshore cabins. Ship Shape IMO have grown, not only their product range, but their operations too with a team of experts in legislation, logistics, and exporting ready to advise you which product is covered by which legislation and what is normally required if you are in the dark with the complex and in-depth laws and requirements. Insurance companies can use a failure to comply as a mitigating factor during a claim, plus surveyors and port officials have the authority to fine or block movement of a vessel for non-compliance – losing you both time and money. Companies also have a duty of care when it comes to the safety of their crew as stated in the Maritime Labour Convention. Is it worth the risk to not be compliant? It’s better to be compliant and not need it, than to need it and not be compliant, the costs could be significant. 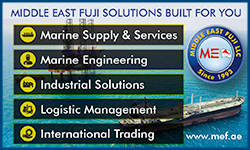 Ship Shapes IMO expertise is not just limited to legislation, the team at Ship Shape also specialise in Exporting and Logistics moving products all around the world, recently including Dubai, Thailand, Australia and even the Falkland Islands. Our experts stay up to date with all current changes to Import & Export Procedures to ensure a smooth service from start to finish. With this combination, Ship Shape IMO are certainly a company you want on your Preferred Supplier List. 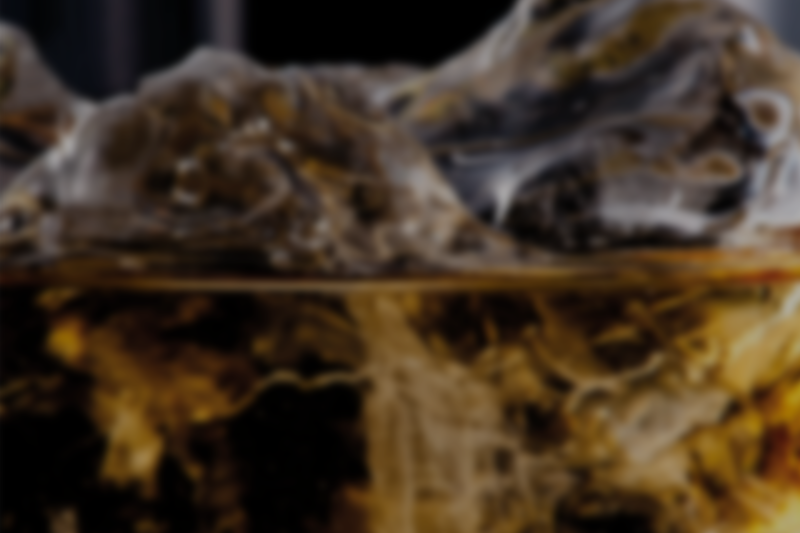 Contact the team today to get a digital copy of their brochure and with any enquiries you may have, and they will get back to you the same day.